Not only is this woman an excellent storyteller, she is performing in the largest, and smallest, senses of the word. She has her audience in the palm of her hand (and she knows it), and she keeps them there for as long as it suits her. 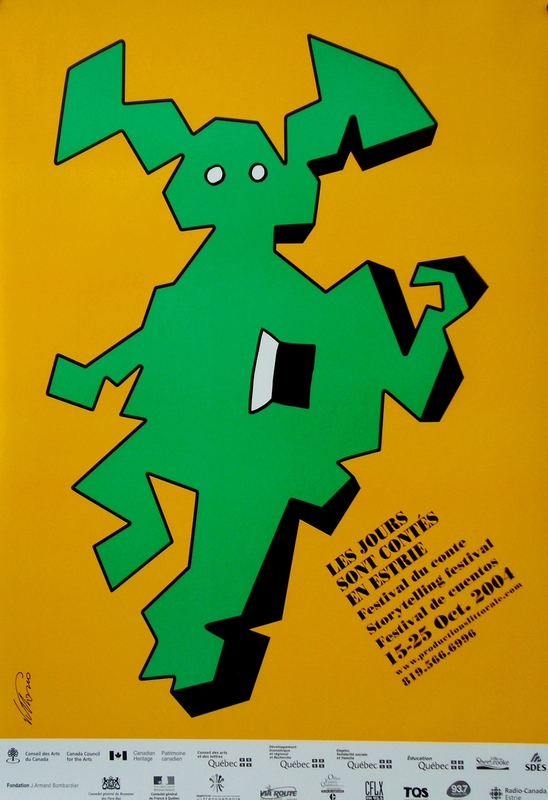 For many years, the posters that were designed to advertise this festival were created by an artist named Vittorio Fiorucci. 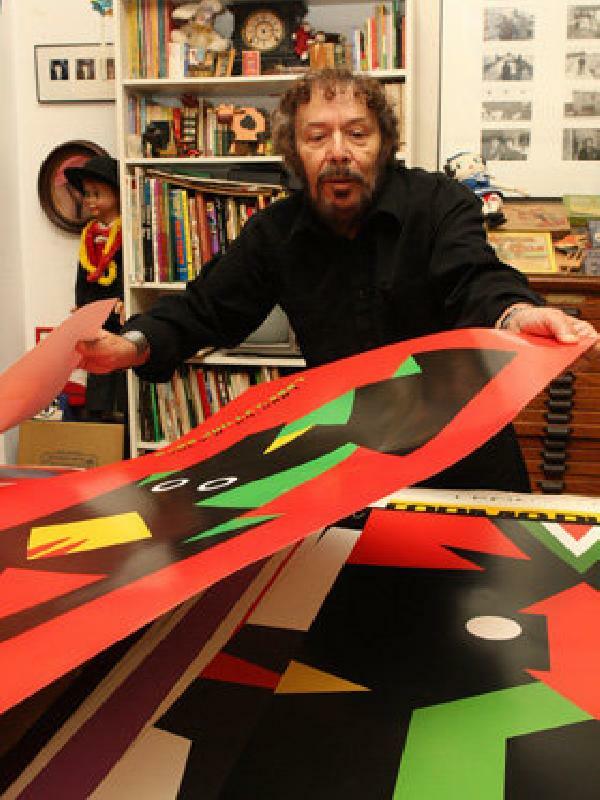 Vittorio (as he was known to his fans and detractors alike) was “a boulevardier, raconteur, and a gregarious self-confessed hedonist who owned seven vintage cars as well as an outstanding collection of antique mechanical toys. “There are two types of people in the world, people who are themselves, and people who go through life pretending they are somebody else,” he once said, “They can never say I was never myself.””. but truth be told, I think there is – and will always be – room for refinement in the performing arts. I mean, after all, we cant all put a cow in formaldehyde and call it art, can we?? 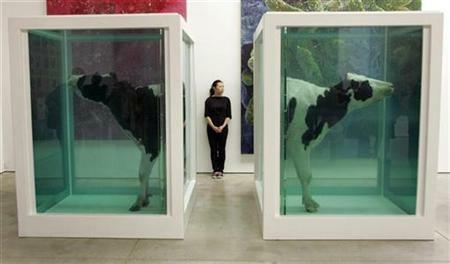 Damien Hirst and the pickled cow! Next On Knowing When to Leave Well Enough Alone… Or Not….